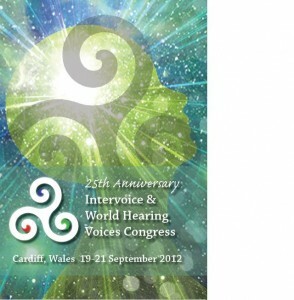 The 4th World Hearing Voices Congress was hosted by Hearing Voices Network Cymru, Working to Recovery and Asylum Associates. The attached report combines accounts by a small team of people from Mind in Camden who attended the Conference and made notes on the keynote speeches and workshops. However, we were not able to cover every workshop, so programme notes were used to fill in the gaps. The notes are a summary of what was said and we have done our best to write an accurate portrayal. I apologise for any errors. The following documentary ‘Voices Matter’ was filmed at the 2012 World Congress by Open Paradigm Project (a group independent to Intervoice).